Plastic barrel 4 color ink refill ballpoint pens with capacitive stylus on top. 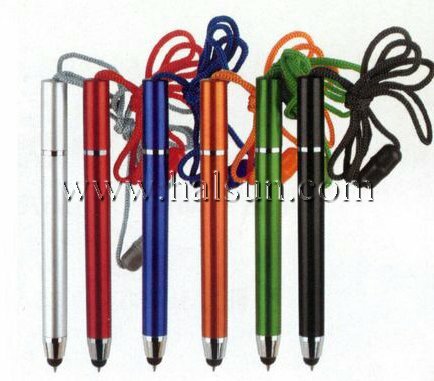 Capacitive Touch screen stylus combine with ballpooint pens and with lanyard on the top. Screw action ballpoiont pens inside. Metallic barrel bring you a feeling of high-tech. Idead for fairs, trade shows. You logo can be imprinted on the barrel. You have decent products with good quality. But just wondering how you can have better connection with your products with your potential clients. It is a big hard question. As nowadays there are so many products that both have decent designed function and high stable quality. When manufacturing become not an issue, here comes with marketing. Flyer looks like cheap. But that’s the ancient promotional methods still works today. There must be some myth beneath simple cheap printed paper. Aha, yes! As a member of marketing department, fighting against your head to stimulate sales? Want to impress your potential clients with something unique and yet they always keep alongside? If your potential clients are well-educated middle class, there's already lots of big companies target on them. A commercial or common promotional gift won't get much of their attention. What can you do? Here come Bayfan’s pens with paper pull out inserts! 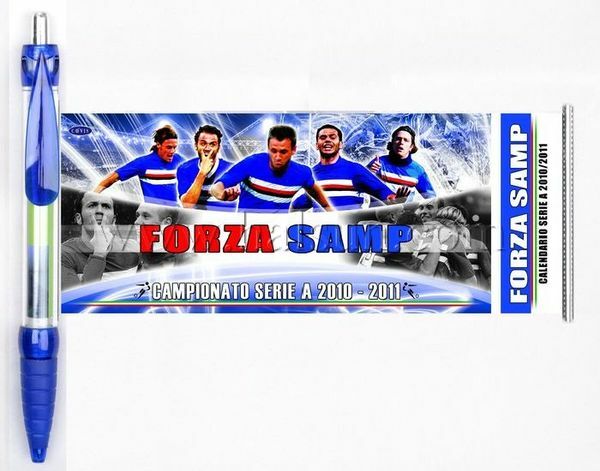 Pull out banner pens are advertareing pens, which can pull the 4 color offset printed banner message out to see more details of the sponsor's informations. Click the above image to see big pictures with details. 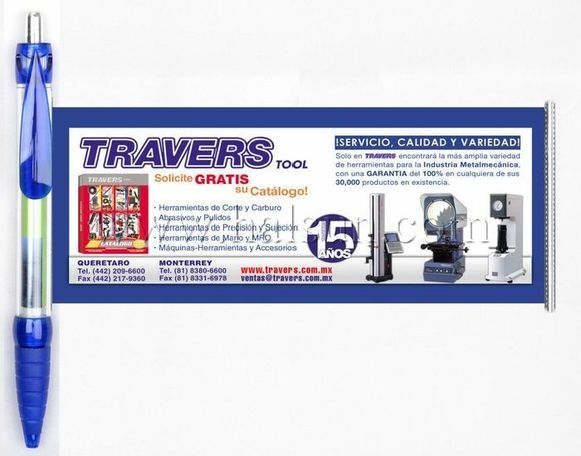 We offer promtional pull out banner pens with free setup and free shipping to your door! These Promotional Pull out banner pens are Unique New Concept! 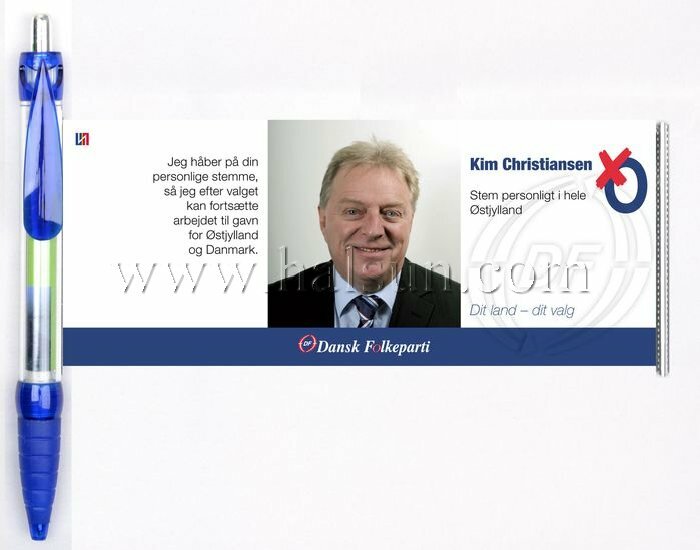 Impact your clients with your such rich and exquareite banner well scrolled inside a common ballpoint. 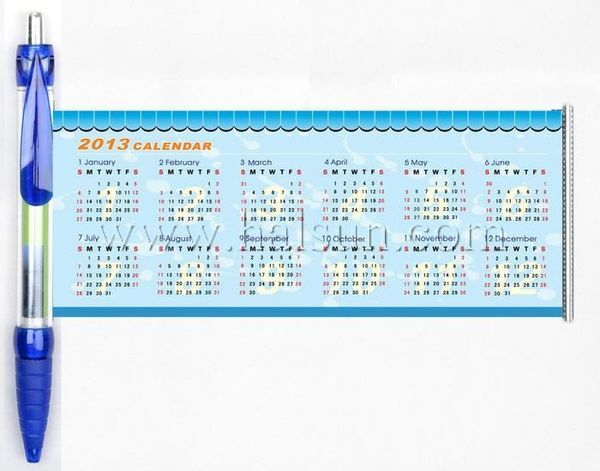 Pull out banner pens are the latest innovative promotional gifts that are both functional and informative. 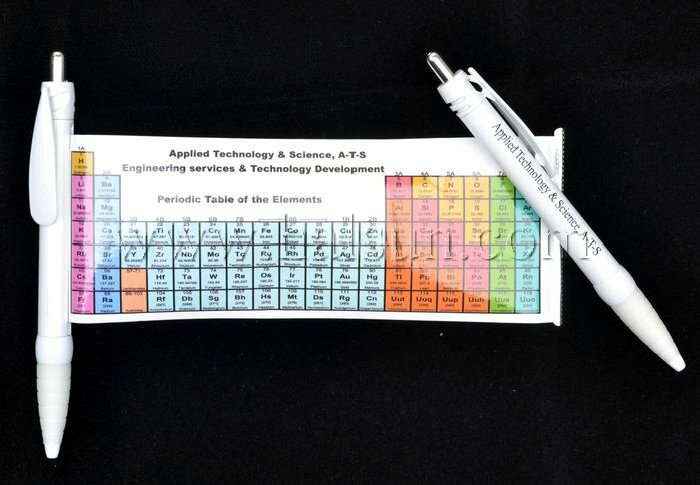 They are used as corporate printed pens, trade show give aways, promotional product items, charity products, business items or a unique business card. Those Pull out banner penss have immediate impact. Unlike traditional giveaways that people swiftly forget about, these promotional Pull out banner pens are something that will keep on selling, informing and educating your prospects for months.